Let us help plan for your special day! We know planning for a wedding or that special day can become overwhelming. With Travel Best Bets, let us help make those worries about receiving that “right” gift disappear. Let your guests give you a gift that unwraps a lifetime of memories by sending you to a travel destination you have always dreamed of. Travel Best Bets unique gift registry allows you to list who is contributing, your travel desires and your destination preference with us well in advance of that special day. Once entered, we set up a trust account that lets all relatives and friends know where they can send gift contributions. It’s fun and safe as we maintain a dedicated account in your names that can only be used for your dream trip. And….each gift is acknowledged by us on your behalf. You can now also use your credit card, debit card or PayPal account to donate to the registry. 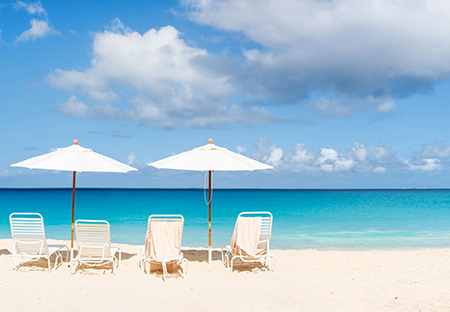 Forgo the traditional gift registries and register with Travel Best Bets. Please click here to send us your registration details.